The Munich-based record label ECM (Edition of Contemporary Music) celebrated its 40 years of existence with a star-loaded festival in Mannheim, Germany, on October 22-25, 2009. I arrived a day later, and so missed John Abercrombie’s Quartet. Nevertheless, what followed was a series of truly outstanding concerts with many of the label icons that I have worshiped for many years. 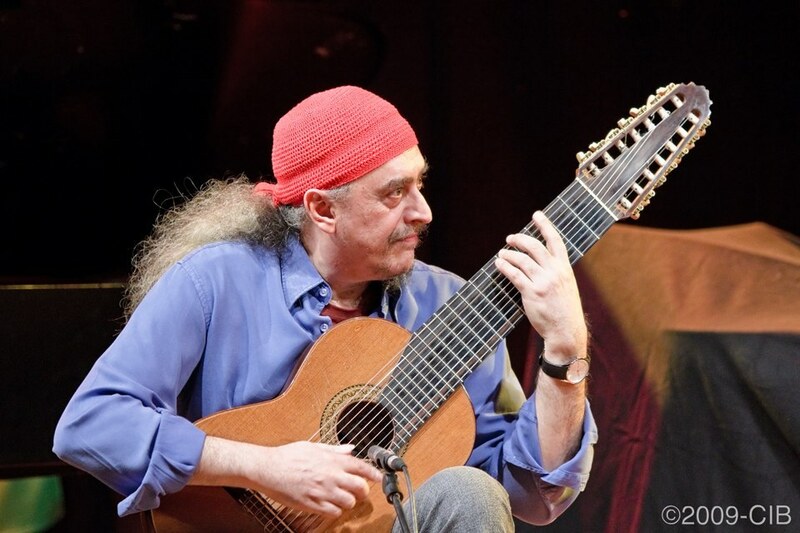 Brazilian composer and multi-instrumentalist Egberto Gismonti appeared in 14-string guitar and piano in duo with his son, Alexandre, in classical guitar. A loaded evening in which the Gismonti’s touched upon most of the standards from several decades of Egeberto’s repertoire, from “Dansa das Cabecas” (1977) to “Saudacoes” (2008). 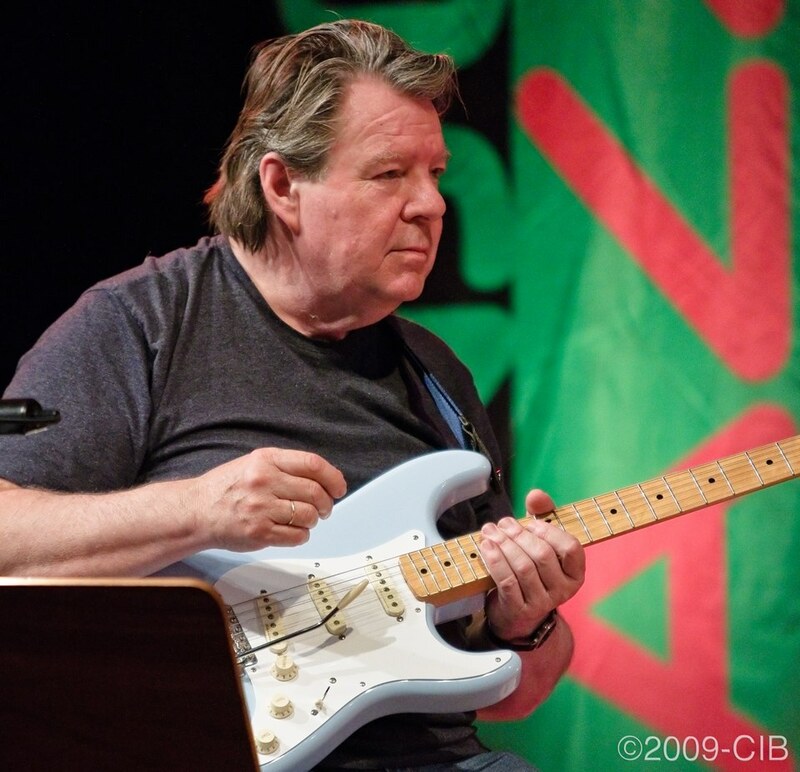 Norwegian electric guitarist Terje Rypdal appeared with Miroslav Vitous in bass and Gerald Cleaver in drums recalling material from the legendary Rypdal-Vitous-DeJohnette ECM trio from 1978-1982. As it is customary, furious riffs and quiet passages alternated from Rypdal’s Stratocaster alongside the ethereal arch sounds from Vitous mini-bass and the solid drumming from Cleaver, an apt substitute of the legendary DeJohnette, of incredible skills. Telepathic communication, as if the three musicians were connected to a “central cortex”. Bandoneonist Dino Saluzzi (Argentina) appeared in the third day of the festival alongside cellist Anja Lechner in the second venue of the festival, a high ceiling classical salon in Mannheim’s old University building, adorned with white sculptures and chandeliers. 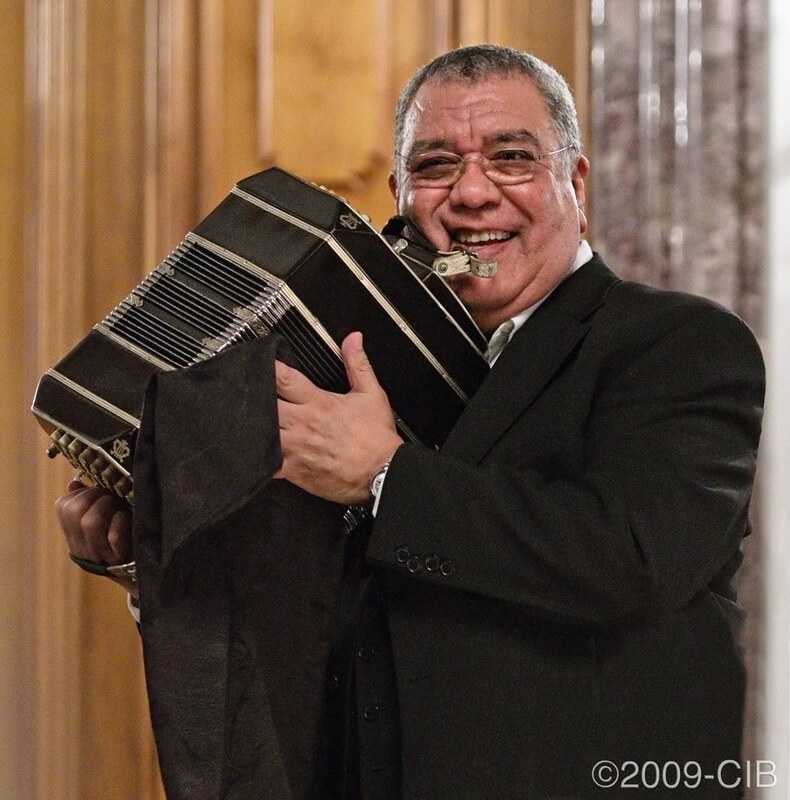 They played much of the repertoire from the “Ojos Negros” disk (2007) plus some new pieces. It was evocative music of intense beauty with Saluzzi and Lechner in top form. Classically trained Lechner appeared to feel at ease with the improvisational character of the music, her deep admiration of the bandoneon master was obvious during the concert. Saluzzi referred to his friendhip with producer Manfred Eicher, who was sitting at the back of the room. 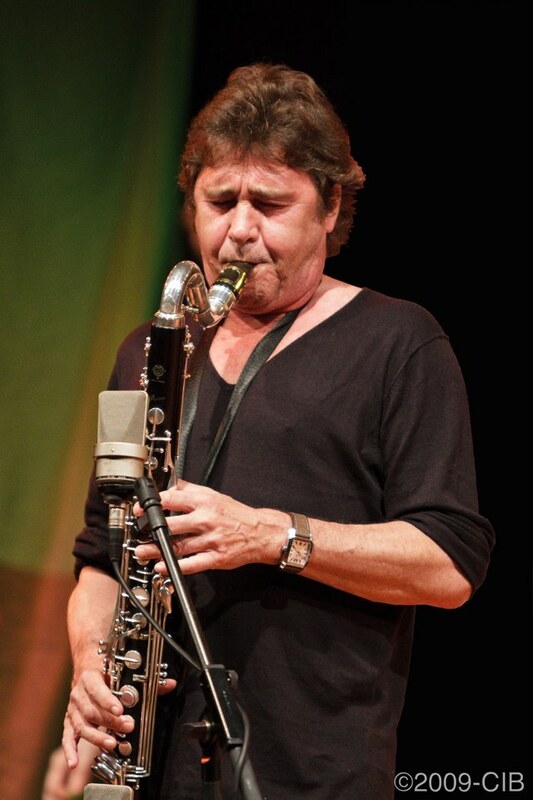 Virtuoso bass-clarinetist and composer Louis Sclavis presented his new quintet from the “Lost In The Way” CD (2009) with Matthias Metzger in saxophones, Maxime Delpierre in guitar, Olivier Lete in bass and FranâˆšÃŸois Merville in drums. Sclavis compositions are difficult to perform live, with many overlayed sound layers and polyphonic counterpoint. But the band was fierce and impecable, all very strong musicians and improvisers, particulalry Metzger, who felt very comfortable alongside the clarinet master. The quintet poured out an incredible energy in a very strong performance. 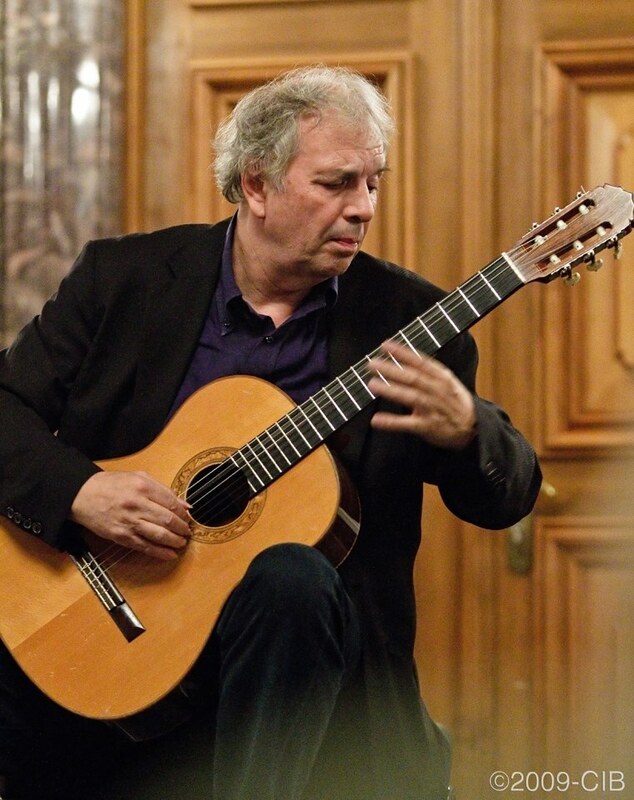 Back in the classical building, guitarrist and composer Ralph Towner appeared alongside Italian trumpeter Paolo Fresu in a duo of great intimacy evoking material from their 2009 release “Chiaroscuro). Elegant and sophisticated interpretations of new and old material from Towner plus an occasional standard, such as the beautiful Blue in Green from Miles Davis. Towner played classical and baritone guitars demonstrating once more his superb technique and exquisite expressive abilities. His characteristic voicings, arpeggios and plucking sound always unmistakable, no matter the context. A guitar giant that I have admired for decades from the early beginnings of Oregon. 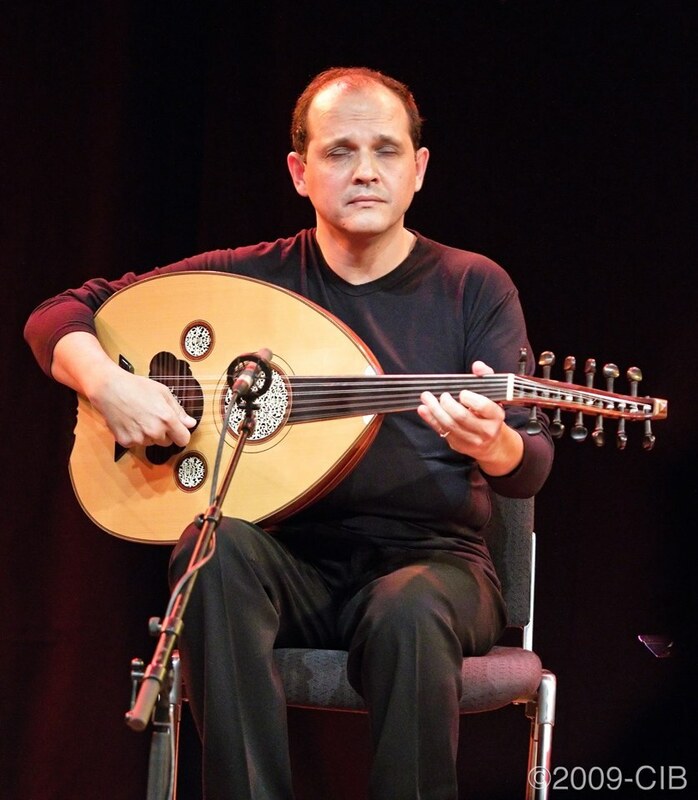 On the last day of the festival, we heard the new quartet led by Tunisian oud master Anouar Brahem, with Klaus Gesing in bass clarinet,BjÃ¶rn Meyer in electric bass and Khaled Yassine in percussion. They played material from Brahem’s latest disk “The Astounding Eyes Of Rita” (2009). A highly evocative, meditative music, a little notch up in intensity from previous material, with a characteristic cinematographic atmosphere that has been the trade mark of Brahem’s compositional work during the past years. Very strong performance by a quartet that enjoys tremendously playing together. Outstanding playing from German clarinetist Gesing. 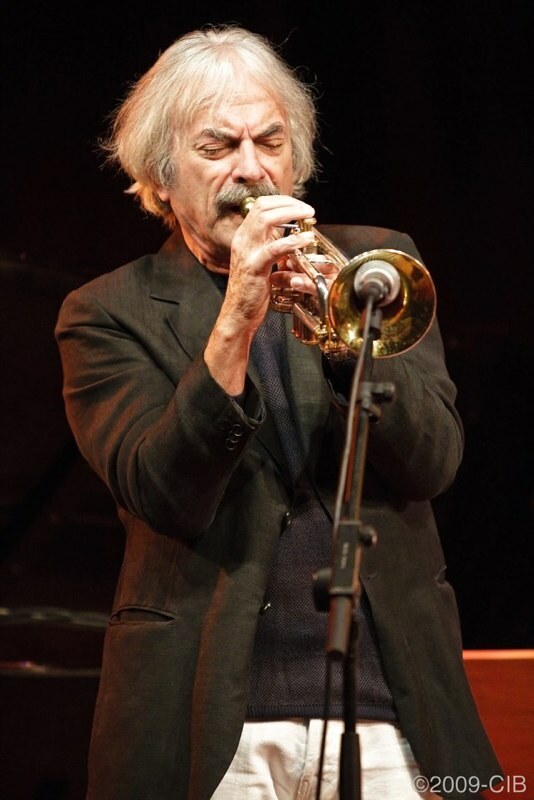 On the closing evening, we heard Italian trumpetist Enrico Rava‘s most poweful quintet featuring long time partner Italian pianist Stefano Bollani and the members of the Fly Trio: Larry Grenadier in bass, Mark Turner in saxophone and Jeff Ballard in drums. A very strong performance and a clear contender to the absolute highest point in the festival. We were literally blown away by this band, their energy, virtuosism and level of communication. The material, mainly from Rava’s “The New York Days” (2009), was transformed and elevated. Impecable performances by everyone member, with the now customary lively appearance of the restless Bollani and his uncanny sense of humor. A true “plato forte” to end the 40 year anniversary of one of the most prominent record labels of this time. The festival also included some classical performances during the afternoon, featuring several of the labels most prominent interepreters, including The Keller Quartet and Alexei Lubimov‘s piano trio. A selection of the “keepers” of the photogrpahs from this trip can be accessed from the photo gallery menu on the right sidebar. This was the maiden voyage for my EOS 7D which I used alongside the EF 70-200 f/2.8 L IS telezoom for all the concerts. Clearly a very powerful combo. (I look forward to the MarkII version of this amazing lens.) The camera was on manual at 1/100 2.8 auto ISO, which has now become my standard setting for indoor concerts and events.